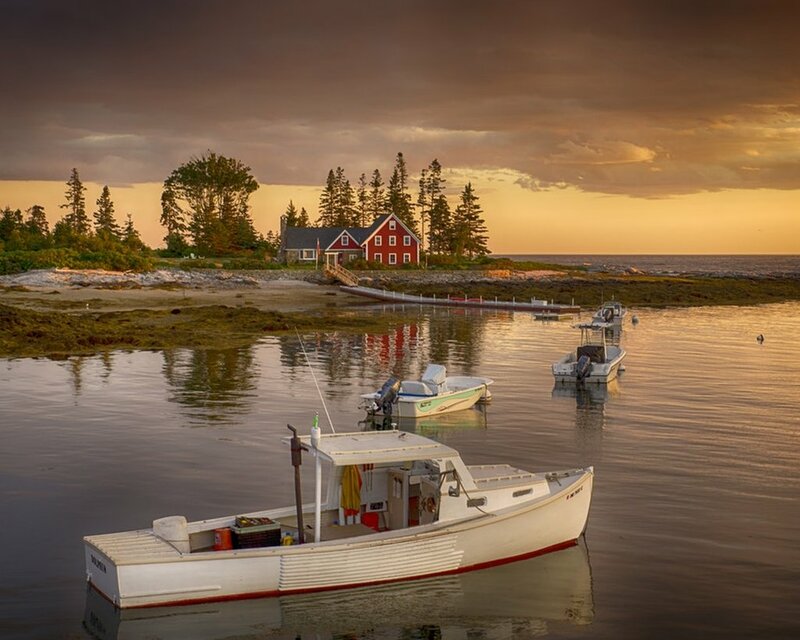 Discover the historic neighborhoods of Maine, with delicious five-star restaurants, carefully preserved house museums, and gorgeous architecture. Read more about our top picks of where to eat, what to see, and where to fall back in time. Mabel’s Lobster Claw: Classic Maine seafood restaurant and local landmark. Catch a glimpse of George and Barbara at dinner and get your lobster fix here! Arundel Wharf: Situated on a local landmark and former operating pier, Walker’s Wharf, the Arundel Wharf is a prime spot for sipping cocktails and gazing out at the Kennebunk River, from the comfort of an Adirondack Chair. Maine Diner: A local landmark offering classic diner fare in an iconic setting – great for a leisurely breakfast! Brick Store Museum: Exhibits, lectures and a collection of interesting and unique artifacts from life in The Kennebunks. Kennebunkport Historical Society: Honoring and preserving the history of Kennebunkport at multiple locations. Be sure to visit White Columns, a Victorian era home and location of an extensive collection of First Family artifacts. Ogunquit Museum of American Art: Unique art museum with galleries, gardens, and views, just a short walk to beautiful Perkins Cove. Wells Reserve at Laudholm: Boasting an iconic saltwater farmhouse, grand barn, and miles of nature trails, the Wells Reserve is a great place to bring a picnic lunch and enjoy the beautiful pastoral setting. Goat Island Light: Photograph this iconic lighthouse that has been protecting Cape Porpoise harbor for nearly 200 years. The best place to photograph is on Cape Porpoise pier, where you can also have a tasty lunch at nearby Cape Porpoise Chowder House. Intown Trolley Tour: Explore our coastal towns via old-fashioned trolley – a 45 minute narrated tour.